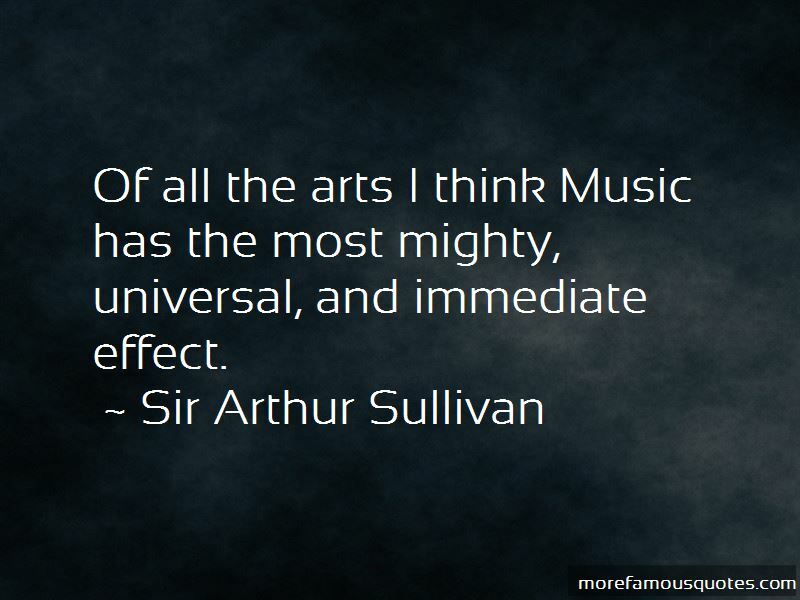 Enjoy the top 4 famous quotes, sayings and quotations by Sir Arthur Sullivan. 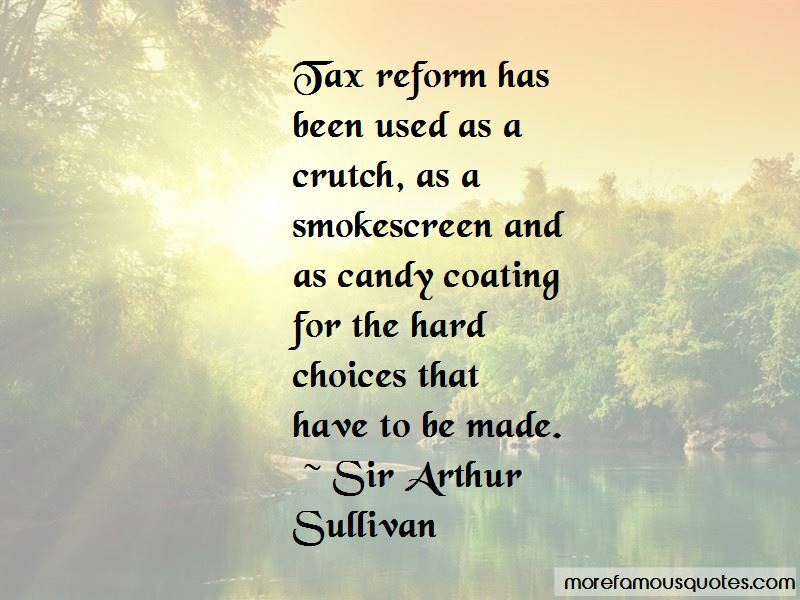 Tax reform has been used as a crutch, as a smokescreen and as candy coating for the hard choices that have to be made. 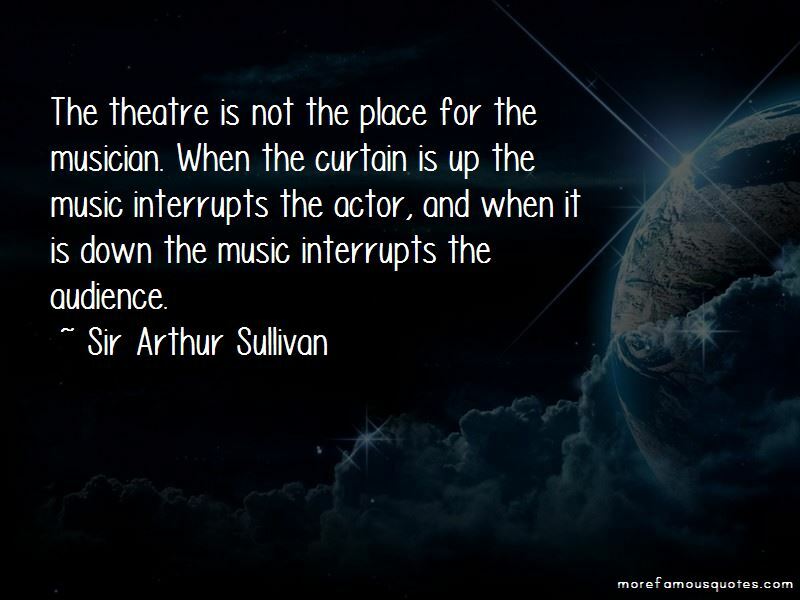 Want to see more pictures of Sir Arthur Sullivan quotes? 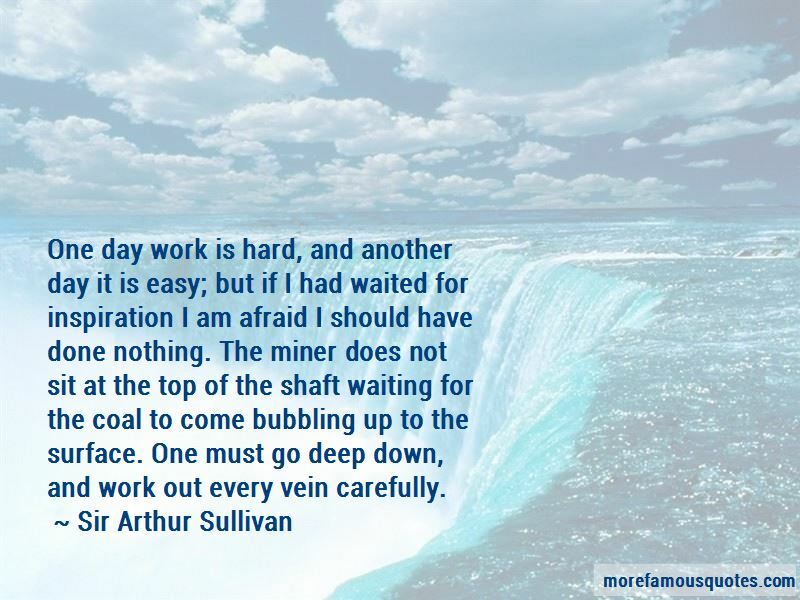 Click on image of Sir Arthur Sullivan quotes to view full size.